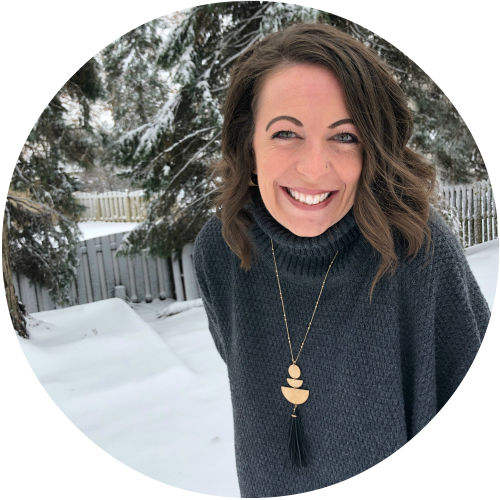 Being an only child, I couldn’t have been thrown into a more different world than if I’d have fallen down the rabbit hole in Alice in Wonderland. Sure, I remember my best friend’s younger sister always bugging us. She’d bang on the bedroom door that had been closed in her face before yelling and slamming her own door in retaliation. And of course, there were my two favorite cousins. They picked at each other, but mostly all in fun. I don’t remember there ever really being any mean-ness behind it. But when I watched my two beautiful little boys attack each other like savage beasts, I wasn’t sure if we should be constructing a boxing ring or performing an exorcism. How could sibling rivalry be “normal” and how long would it last? I was barely into the trenches and the fighting was already starting. In just 9 years of parenting I’ve already realized the answer to that question is… sibling rivalry lasts a long, long, LONG time! Until then, it can seem like a long road of refereeing for mom. We step in, we hear the cries, the yelling, the “it’s not fair” or the “he always…”. You’ll wipe tears and do “think time outs”. You’ll hope these teachable moments will help raise your little ones with high values and respect. However, stepping into fights is not always the solution. Once in a while, don’t hesitate in allowing your kids to hash it out on their own. 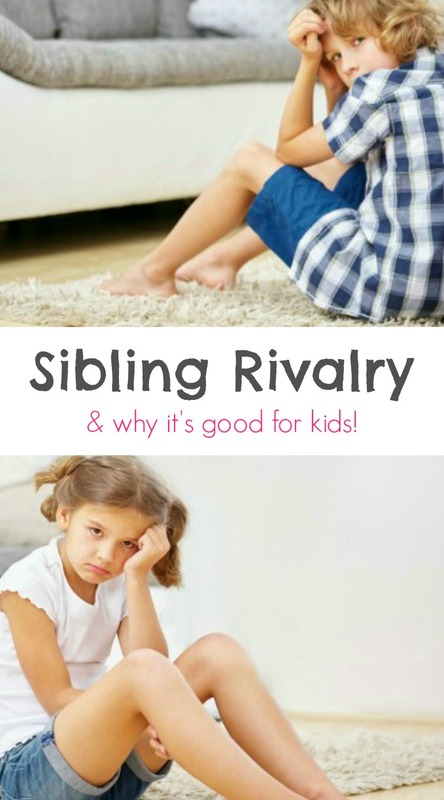 Believe it or not, sibling rivalry is actually beneficial for kids! With conflict comes communication. Many of us practice our first phases of back-and-forth arguments with our siblings. Unfortunately, conflict is hard to avoid in the real world. Allowing your kids to lightly argue can help develop their skills in negotiation, debate, and problem solving. When you see things are getting a little too heated, you can step in and rationalize with them (which can be a lesson all in itself). 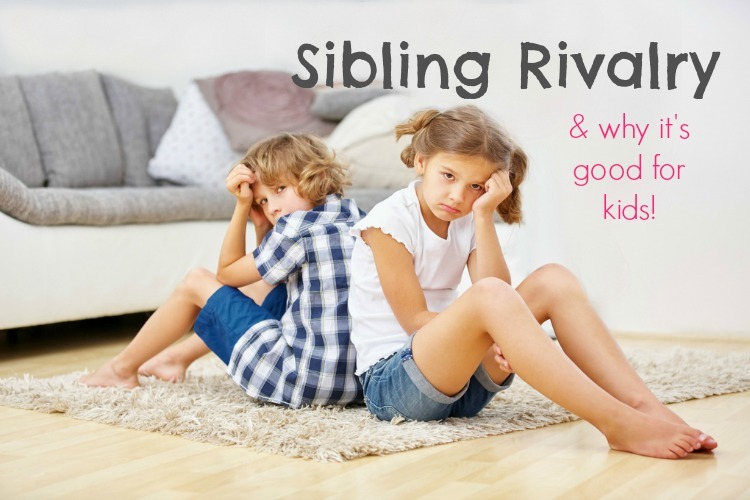 As the fights come and go, sibling rivalry teaches kids how to play fair and be respectful. They’ll come to an understanding of what their siblings do and do not like. It also gives them perspective on how others react to certain situations. At first, parents will have to regulate and play referee. But as time passes, you’ll see them playing and negotiating on their own terms. As we talk about fairness and respect, we can also discuss the topic of ‘empathy.’ Because siblings have to learn how to share and play nice early on in life, it teaches them how to empathize with others. Learning how to understand other people’s feelings is a very important lesson in life. Having empathy towards others is the ultimate in “walking in other people’s shoes.” Sometimes, the best way to get to know someone is to understand them. Through sibling rivalry, we can grow empathy and ultimately, identify with others. I have to admit that I appreciate my boys’ behavior more when I watch other siblings and their interactions with one another. I find it interesting watching them rationalize and reason with one another. I love how siblings can be the best friends and the worst enemies… and at the end of the day they still love each other. Did you have siblings growing up? How did it shape you in the long-run? How do your children act with one another? I’d love to hear your side of the story! Let me know in the comments below!